This last weekend was the reunion of my college theater department. SMU. Dallas, Texas. Reunions are wonderful and dangerous. They are as close as we can come to taking a ride in a time machine. They become epic dramas of survival and apology—fueled by chardonnay. This was a reunion of anyone who went to the school…not necessarily from my year. That meant half the people there were youngsters in their 40’s that I never knew. Several had become psycho-therapists. The subset that sparked my curiosity the most was the prospect of seeing the people that had already become distant memories: people I hadn’t seen in over forty years. Every memory took on the power of the miraculous. Matt Haley laughing till he cried about having no heat in his apartment. Kathy King, still gorgeous after all these years, telling me about the days right after her graduation and her journey, not to Broadway as we all expected, but to Portland, Oregon. A reunion honors a mutually agreed to starting line. Emotionally we jump to the place that says: This is when I started. 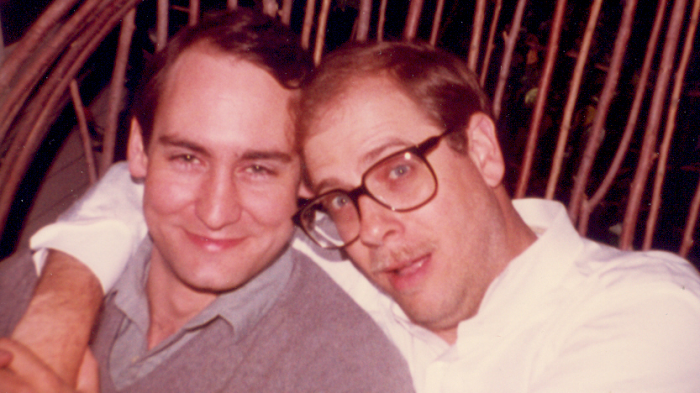 This is when “I” began…for real. I would argue with the premise. Starting lines vary with the story you are telling. But high school and college reunions are valuable because some version of those eras is still available to our long-term memory. I have always believed that what you learn is like the shoreline beside an ocean. In time, only the strongest rock remains. That is true with my two great teachers from SMU: Jim Hancock and Jack Clay. They were at the reunion. Jack is a central figure in my story “Conference Hour” in The Tobolowsky Files and in my book, The Dangerous Animals Club. Jack is now in his 90’s. Full of joy and recollection. Jim Hancock? I have no idea how old Jim is. He must be in his 80’s but was looking and acting closer to 40. I guess all of that yoga worked. This is what the time machine taught me at this reunion. On the other hand, Jack Clay was the box. Jack taught the size and shape of the box. Length, width, depth of the box. The history of the box. The beauty of the box. And ultimately, the holiness of the box. The combination of their lessons had a powerful effect on me. I saw that when life gives you a box, you must embrace it, study it, know its history. See its beauty. Understand that it is holy. When life takes your box away, it is time to improvise, time to move. Time to relax and time to feel the power of your breath. I am still reeling with thoughts and ideas about how to make some sort of meaningful re-capsulization – a story, a movie, a SOMEthing – of the whole thing….it was our very own Big Chill on love steroids…over the phone today I regaled a friend – who never even WENT to SMU – and had her in tears of laughter over some of the stories. Stay tuned, I might just do it. Tobo, I don’t know how to tell you this other than to say: It wasn’t me. That’s a great story, and you heard it that night I’m sure, but I’ve never even had that problem. Come to think of it, I’ve lived in Texas since ’67, so that wouldn’t even register high on my list of inconveniences as long as I had hot water. It had to have been somebody who has lived in New York. The rest of it is spot on. I had stuff surface during the Five Speakers on Saturday afternoon, ways of looking at things, that is a vast distance from my current reality and it was good to see again. And you as well. Let me know when you’re in Dallas, if ever, With a grandbaby there I’ll be a frequent flier. I thought you were talking about your place during school and the landlord and no heat? Sorry if I misspoke on your behalf. Anyway It was a moment of hilarity for both of us. Beth and I had a place on McFarlin. Our landlord told us we had shared access to a balcony with our neighbor. However our neighbor used the balcony to skin animals and dry their pelts. Beth and I stayed inside and locked the door. My name is (also) Stephen and I am a reporter and host at KBIA, the local NPR affiliate here in Columbia, Missouri. I’m a former actor/improvisor and I now host a comedy podcast for our station featuring comedians and their unique perspective of how comedy has affected their lives. I was hoping to talk with you over the phone for a quick interview, 10-15 minutes maximum. I was an enormously big fan of your work on your podcast, and would love for you to be a part of mine. I thought about you because for my latest show, I interviewed another brilliant character actor Larry Miller, who has a podcast of his own. Interviewing Larry was a blast, and I’m I’m sure you would be no different. Here’s the link below to highlights from my Larry Miller interview. Thanks so much for your time good sir. 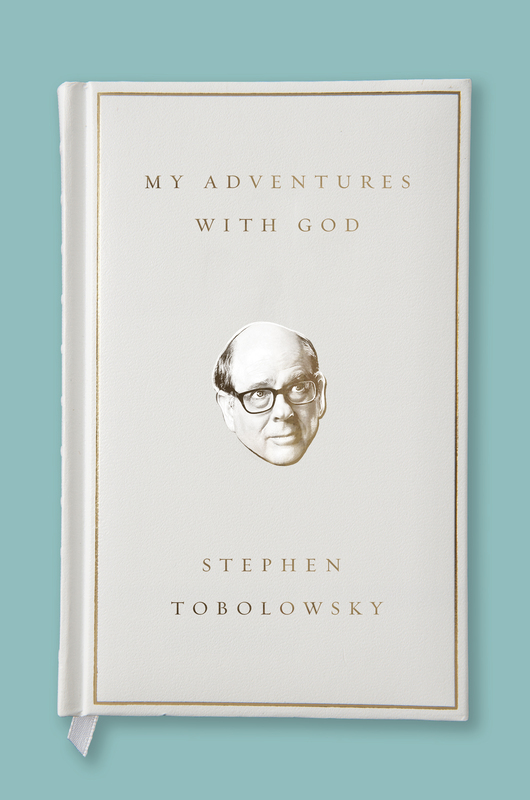 Dear Steve write me at stephentobolowsky@gmail.com and we can set up an interview.